The team bus for Irvine will leave Newlandsfield at 11:45 sharp this Saturday. There will be some spare seats, so any supporters wishing to travel on the bus should come along ahead of time. These seats will be allocated on a first-come, first-served basis. The cost of travel is £10. Great news! We’ve got some exclusive Pollok memorabilia for sale at great prices! 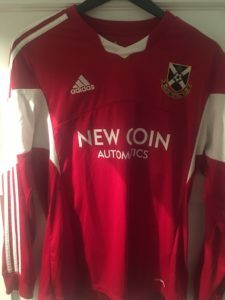 First up, this red away kit was never made available for public sale. We have numbers 2, 3, 4, 5, 6, 7, 8, 11, 14, 18, 19 and 20 available. All shirts are guaranteed match-worn and are pretty much one-of-a-kind (well, twenty or so of a kind, but we’re sure you take the point). For sale at £25 each. Also, we have a number of last season’s home strips available for sale. In the spirit of good data presentation, we’ve hand-coded this HTML table to show you what we have available. These are each available for £15. The venerable Derek Lothian is the man behind the sale. If you’re interested in getting your hands on any of these, you can email him at delsageordie@yahoo.co.uk or chat to him at the game. The committee will meet this Wednesday (15th) at 7pm in Loks Bar. 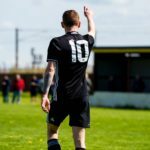 Renfrew have been busy in the transfer market over the summer, bringing in Ryan Borris (Glenafton), Bob Campbell (Shettleston), Jamie Cunningham (Beith), Craig Dallas (Kilwinning), Richard Henry (Yoker), Ricky McIntosh (Shettleston), David McKenna (Beith) and on the eve of this game, Fraser Chisholm from Troon, his 3rd spell at the club. Departing New Western Park are Graeme Brown (amateurs), Lee Davison, Jamie Docherty (Arthurlie), Colin Forbes and David Quinn (Glencairn). 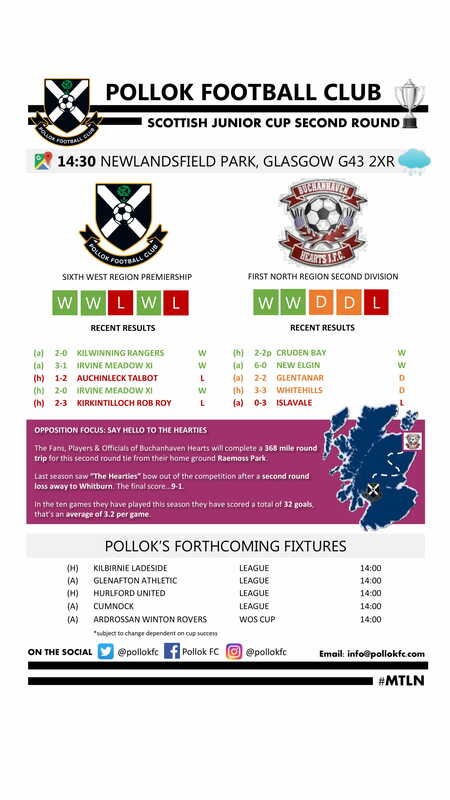 Their Sectional League Cup campaign sees them, like Lok, unbeaten in 90 minutes but they lost their last game on penalties at home to Greenock Juniors, following a 3-3 draw. Prior to that they beat both Port Glasgow (1-0) and St. Anthony’s (4-0). The arrangements of all 3 of our friendly matches have now been finalised as per the fixtures page on the site. We will now face Bo’ness away next Wednesday before two ‘home away from home’ matches on Saturday 21st and Wednesday 25th July. 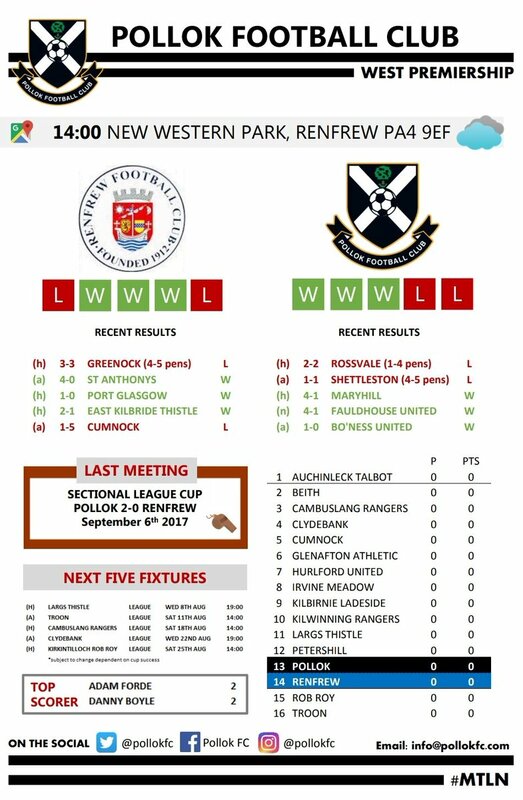 Our match against St Andrews Utd will take place at Lochinch Playing Fields within Pollok Park on Saturday 21st before we play Fauldhouse Utd at Benburb’s New Tinto Park on Wednesday 25th with a 7:30pm kick off. Full fixture details can be found until November on the fixtures page and will be updated once confirmed if there are any changes to our fixtures. Long-time supporter and friend of the club, Archie McDougall has informed us of the sad news that his wife, Margaret, has passed away. Margaret was a regular attendee of club events and was well-known to many around Newlandsfield. Archie has asked us to advise supporters and friends of the arrangements for Margaret’s funeral which will take place at Linn Crematorium on Thursday, 28th June at 2pm, moving onto Lok’s Bar and Kitchen thereafter. Anyone attending the service should be advised that Archie has requested bright colours be worn to share in the celebration of Margaret’s life. The thoughts of all at the club are with Archie and his family at this difficult time. This afternoon’s match away to Girvan has been postponed due to a waterlogged pitch. 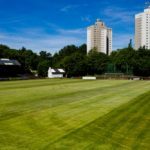 Pollok Football Club is always pleased to receive coverage in the local and national press, and Wednesday’s report in the Evening Times about proposed renovations of Newlandsfield was no exception. However, the report contained some factual inaccuracies, and in order to ensure that Pollok members and supporters are well apprised of developments at the club, the club would like to explain as clearly as possible the proposed renovations at Newlandsfield. The club has presently submitted a planning application to demolish the existing refreshment hut building that stands next to the covered enclosure. The intention is to replace the existing building with a larger structure, which will contain a much upgraded catering facility and male and female toilets for the comfort of supporters. This project is still very much in its infancy, and there are still many barriers to be overcome in order for it to come to fruition. First of all, the application itself will need to be approved before any progress can be made. If the application is successful a great deal of further work will need to be carried out in planning, design, costing and, most importantly of all, funding. 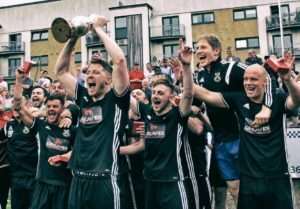 The club is always looking at ways to improve Newlandsfield, and to make Pollok (and junior football in general) an attractive option for football fans young and old; this work represents a much-needed step in the right direction towards modernising the ground. Of course, we would not be able to do any of this without the generous support of our members and supporters. We would like to thank you all for your support over the year and aim to keep you well informed about the progress of our regeneration work.